Hmm, not sure I’m really dying to wear a product that promises to make make me look like I have sculpted leg fur, nevermind that mentioning these puppies by name calls up any number of unfortunate images…! Yes! For you! For your birthday! The pink ones! gaaaaahhh. 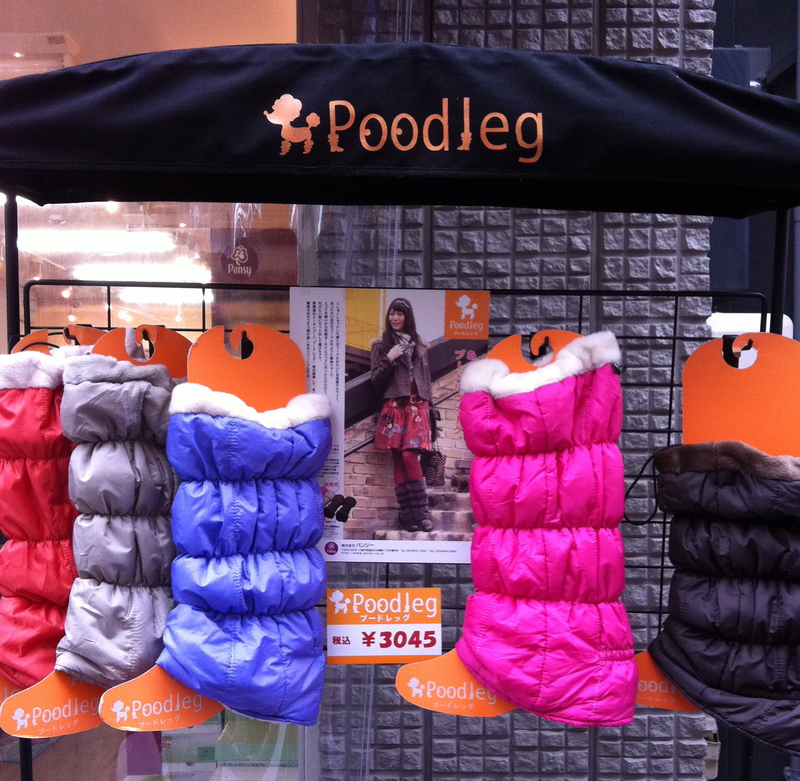 Puffy coats for legs.